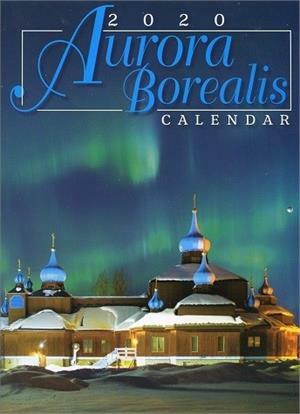 Enjoy these Alaska photos all year with this wall calendar. Features a different photo each month. The northern lights, or aurora borealis, are captured over Alaska by some of the 49th state's finest photographers. 12"x9" format. Makes a great gift.